I enjoyed this book which is the first in the Handcrafted Mystery series. 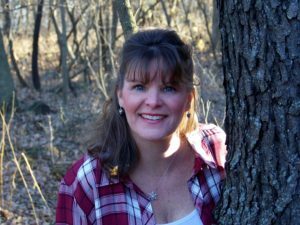 Holly Quinn is a new to me author and I enjoyed her writing style. In this one, Samantha "Sammy" has come returned home to attend the funeral of her best friend. She then takes over her friend's craft store. 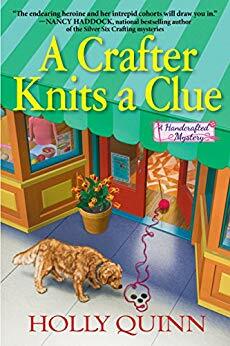 One day, she goes to a rival craft shop and finds the owner murdered with a knitting needle. Sammy then becomes a sleuth to solve the murder. I thought the plot of this book was well thought. Like I mentioned earlier, the writing style of the author was good and I felt it helped the book to flow well. The setting was also charming and the authors descriptions of it made me feel that I was very familiar with the town. The mystery was enhanced by the romantic tension between Sammy and the lead detective in the case, Liam. There were a lot of twists and turns in this mystery that kept me guessing. The story finished with a cliffhanger, which makes me really want to read the next book in this series. This is the third book in the Professor Prather series that I have read. While it can be read as a stand-alone, I wish I had read the other two in the series. 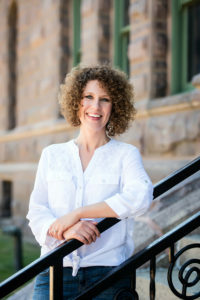 Emmeline Prather is a professor of a local university and is looking forward to a holiday concert by the Jazz Underground. One of the band members makes a pass at Emmeline and she pushes him away, he falls to the floor dead. Emmeline is the prime suspect and needs to clear her name before the holidays. I thought this was a well written story that kept my attention through-out. I liked the protagonist and found myself rooting for her all through the book. 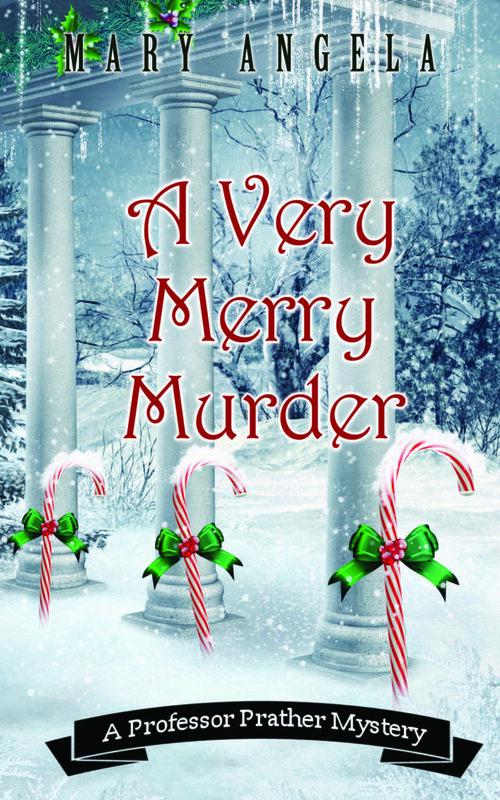 I was surprised by the ending, which is what I like in a cozy mystery.